Regenstrief Institute scientists are conducting the first study of health information exchange use over multiple years to evaluate whether it improves patient outcomes in emergency departments. 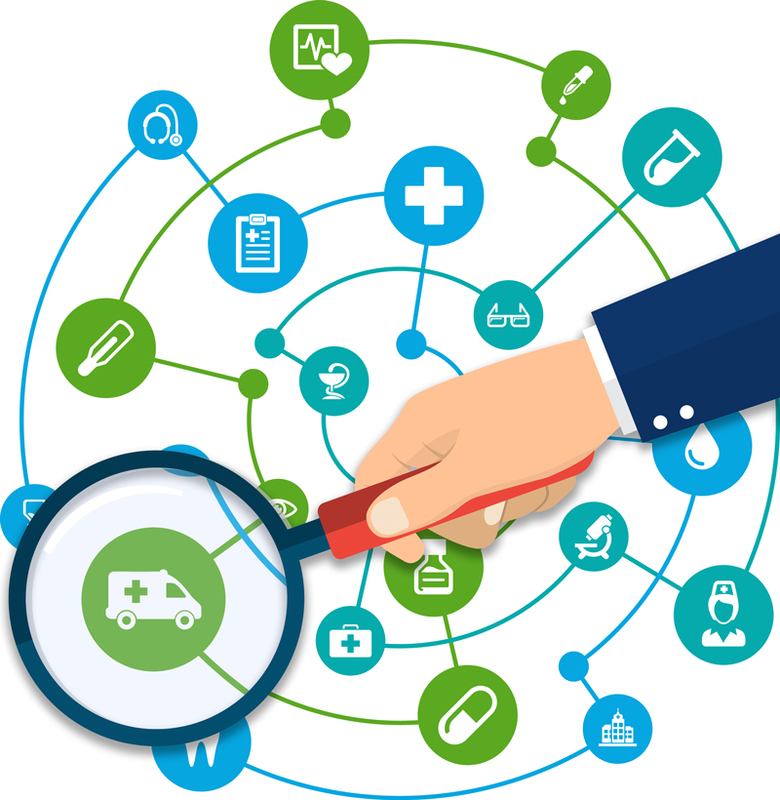 The innovative work will measure actual use of health information exchange over time, across multiple institutions, to generate high-quality evidence of the value and benefit of health information exchange, or HIE, in the delivery of emergency care. The research is supported by a two-year award from the Agency for Healthcare Research and Quality. "Findings from our new study could serve as a report card on potential benefits of HIE and as a template for HIEs as they mature," said Regenstrief Institute investigator Brian E. Dixon, PhD, an assistant professor of epidemiology at the Indiana University Richard M. Fairbanks School of Public Health at IUPUI, the principal investigator of the new study. Health information exchange is more frequently used in emergency settings than anywhere else in the health care system. Yet little research has been done on its long-term use -- or its impact on patient care -- in the emergency setting, where visits are unplanned, urgent and acute, and patient health information is not available beforehand to care providers. While researchers at Regenstrief and elsewhere have previously investigated whether the availability of information from health information exchange reduces costs by decreasing duplicate testing and unneeded imaging studies, there is a dearth of knowledge about whether providers' use of health information exchange in the emergency department leads to actual improvements in patient outcomes. And there is limited existing information on which personnel in an emergency department use health information exchange and why those providers choose to do so. The Regenstrief investigators will review usage logs from the Indiana Network for Patient Care, one of the largest interorganizational clinical data repositories in the country, to determine how frequently information from the health information exchange was used in the emergency department, for what kinds of patients, by what types of health care providers and under what conditions it was most useful. They will also determine which sections of patient medical records -- for example, laboratory results, imaging studies, medication list or medical history -- were accessed. In addition, they will review the outcome of the visit to determine whether the patient was admitted to the hospital. "In today's world, surrounded by technology and the promise of self-driving cars, it is hard to believe that clinical data is still hard to come by," said Regenstrief Institute investigator J.T. Finnell, MD, an Indiana University School of Medicine associate professor of emergency medicine. "It is a common struggle to gather and mine the data to make informed decisions regarding patient care. Having access to the entire patient record only makes sense, and it's aligned with existing patient expectations." Dr. Finnell is a co-investigator on the Agency for Healthcare Research and Quality-supported project. Other co-investigators are Joshua Vest, PhD of the Fairbanks School of Public Health and Saurabh Rahurkar, DrPH of the Regenstrief Institute. The Indiana Network for Patient Care was developed by the Regenstrief Institute's Center for Biomedical Informatics and is now operated by the Indiana Heath Information Exchange. "There is a need to more accurately quantify the importance of delivering a comprehensive view of the patient," said Shaun Grannis, MD, director of the Regenstrief Center for Biomedical Informatics and an IU School of Medicine associate professor of family medicine. "The INPC's premier capabilities for standardizing disparate health data provide a real-world laboratory to study the clinical improvements realized by providing essential integrated clinical data at the point of care."